Our guide to Ark: Survival Evolved will take you from basic survival through farming, building bases, and taming. We also have server tools and scripts that will help make administering a dedicated server much easier. 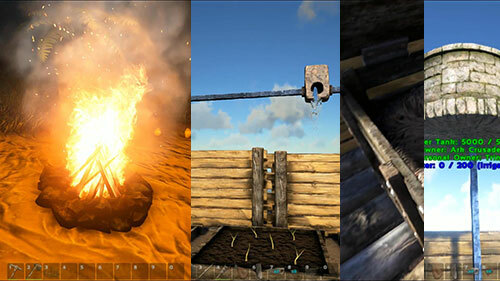 This is our ever growing collection of tools that can help you quickly and easily customize your Ark experience. Control Dino spawn types and rates, resource harvesting, level, xp, and engram point progression, and much more with these easy to use tools. In this guide I show you the basics of surviving your first few nights, including finding a fairly safe place to get your start. Covers basic crafting, foraging & hunting, food, water, and cooking. I also include many tips and tricks so that you'll know what is and isn't safe, and is and isn't a good for your survival along with the game mechanics that make it that way. Just because you have logged out doesn't mean you are safe. In this guide I go over what actually happens when you log out, as well as strategies to make it as safe as possible. And just in case you are wondering, part of the reason it's dangerous is because your sleeping body remains on the server! 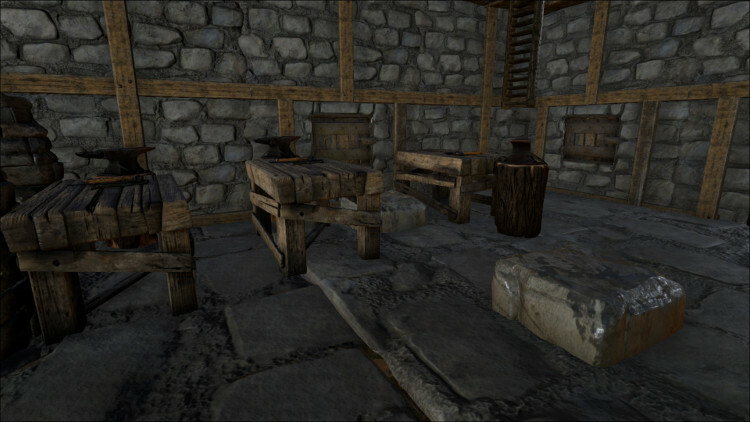 This series of guides covers building and upgrading structures in Ark: Survival Evolved. 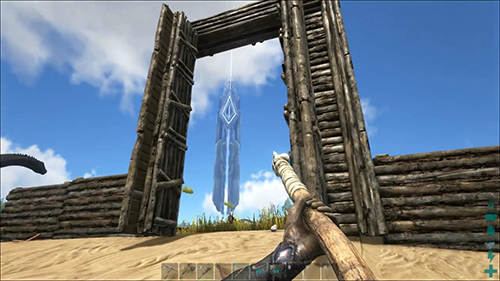 From simple thatch huts to defensive walls and Dino Gates this guide will show you how to build your dream structures.You'll also learn how to upgrade without having to lose any of your furnishings! 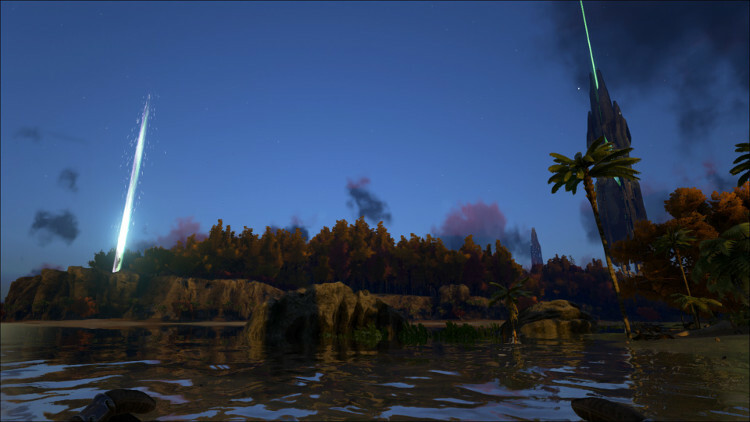 Food and Water are two of the most important resources in Ark: Survival Evolved. From basic foraging through to farming, and ultimate long term food storage, these guides have it covered. Taming a Dino doesn't have to be hard. And with the right approach you can make it a lot faster and easier. This guide coveres the basics of Taming Dinos in Ark: Survival Evolved and explains the different foods, narcoberries, narcotics, and meats that have an influence on taming. We also go over the basics of Taming Effectiveness and how to keep it as high as possible. Crafting & Repairs are a part of survival. 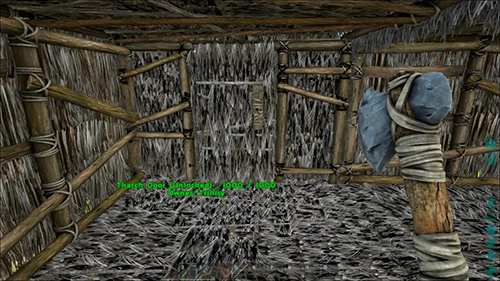 Without knowing how to craft, bulk craft, and repair both items and structures, your time on the Ark will be short indeed. Ark is full of different resources. The real trick is knowing where to find them, what the best way to harvest them is, and what to do with them. Ark out of the box is more balanced for medium sized or larger groups. But for those in smaller groups, or playing single player, you can easily adjust Ark to fit your playing style. Here you will find a collection of guides covering the various aspects of installing, running, updating, and configuring an Ark: Survival Evolved Dedicated Server. 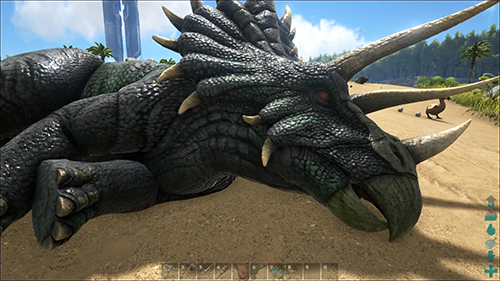 Trinity's Guide to Ark: Survival Evolved was created playing the Windows game client connected to a Linux dedicated server.